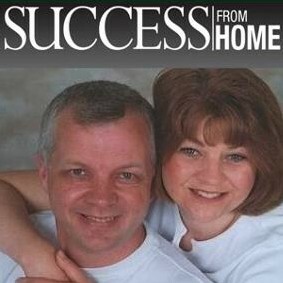 Chuck & Donna are internet business entrepreneurs and coaches with more than 20 years experience helping people in the home business world. Working online and offline they have helped people develop massive Canadian & American organizations. Greetings from Florida! I’m bored to tears at work so I decided to browse your website on my iphone during lunch break. I really like the info you provide here and can’t wait to take a look when I get home. I’m amazed at how quick your blog loaded on my phone .. I’m not even using WIFI, just 3G .. Anyways, fantastic site!